434 3rd Street, Pitcairn. Circa pre-1895 Queen Anne (on the demolition list). At least two architecturally interesting houses, 415 3rd St. and 434 3rd St., appeared on the borough of Pitcairn's demolition list as of 1/8/2015. The municipality intends to demolish 22 houses this year. The demolition list is posted below. The two houses of architectural interest are photographed in this post. Both are late Victorian era homes, and shown on the 1895 GM Hopkins map of Pitcairn. One is a grand Queen Anne, and should be considered a potential local landmark rather than an eyesore. The other is more modest, but still worthy of preservation. Hopefully, these two homes can be spared demolition and turned over to preservation-minded buyers. 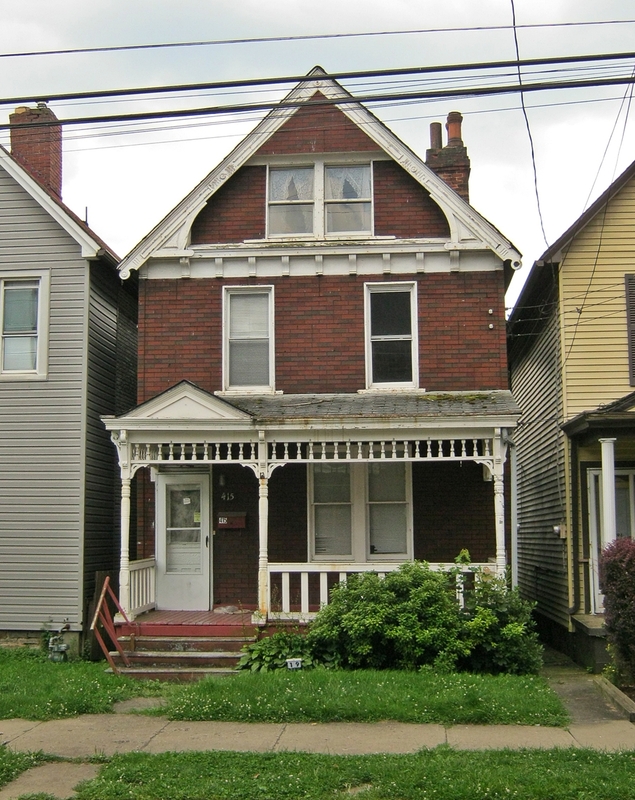 The Allegheny County Vacant Property Recovery Program operates in Pitcairn, so it is indeed possible to acquire these tax delinquent and vacant properties, if the borough agrees not to demolish them. 415 3rd Street, Pitcairn. Circa pre-1895 (on the demolition list). Also have a look at my 2013 Pitcairn Photo Tour. If you are interested in one of these houses, please contact Pitcairn Borough and plead for them to be removed from the demolition list. UPDATE: Both 415 and 434 Third Street were demolished by the Borough and are currently vacant lots, as of December, 2015. 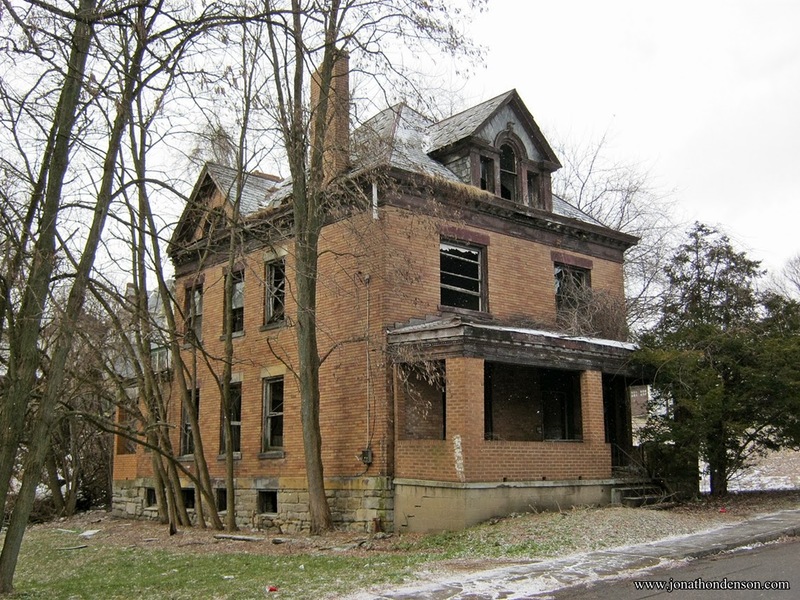 As 2014 closes, it is now time to take stock of the more significant preservation losses in 2014, and the current preservation battles for buildings that are on the demolition watch list for 2015. As always, this list is just a sampling of the many beautiful old buildings we lost. Most of the buildings lost were anonymous homes in depressed urban neighborhoods and small towns, and demolished because of clueless local governments that do not see the value in having affordable or historic housing available in their communities. 1. 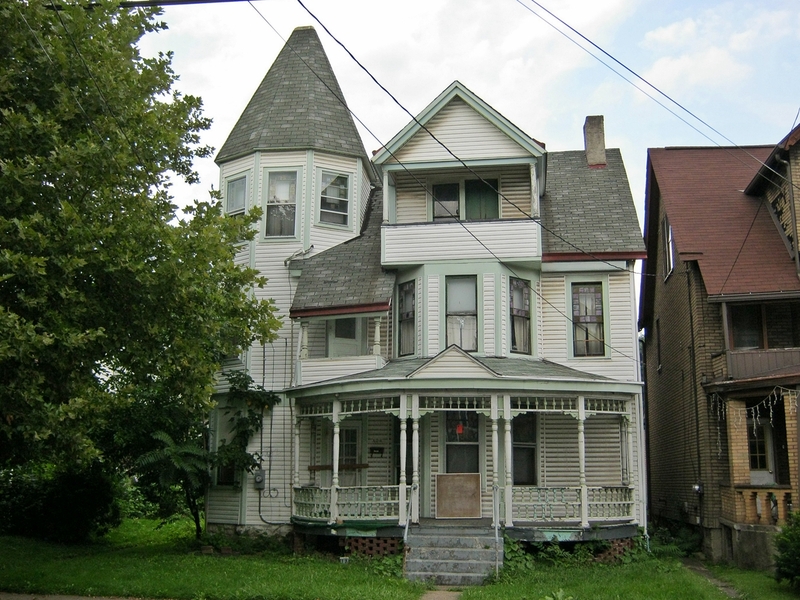 The Henry Hitzrot House - 626 Market Street (McKeesport). Read more about the doomed McKeesport landmark here. 2. Penn-Lincoln Hotel - Penn Avenue (Wilkinsburg). 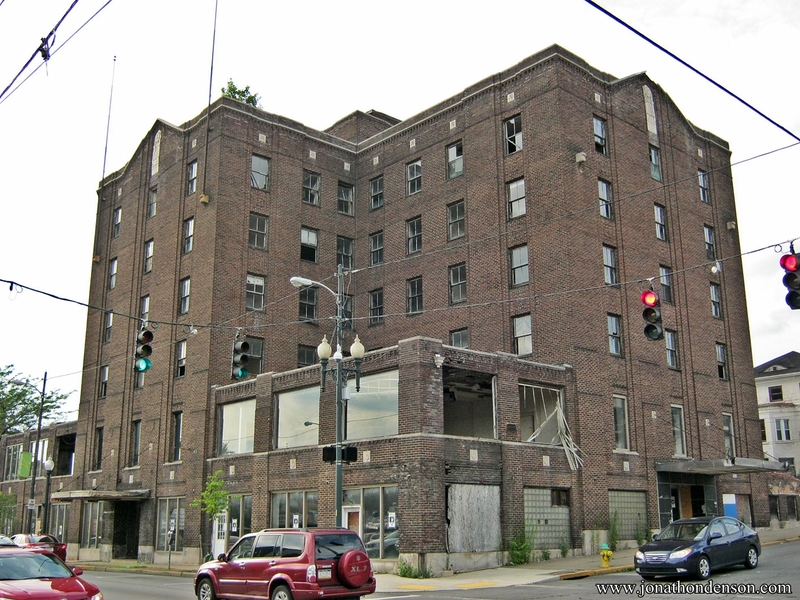 Read more from PHLF about the questionable decision to tear down the 1926 hotel here. 3. 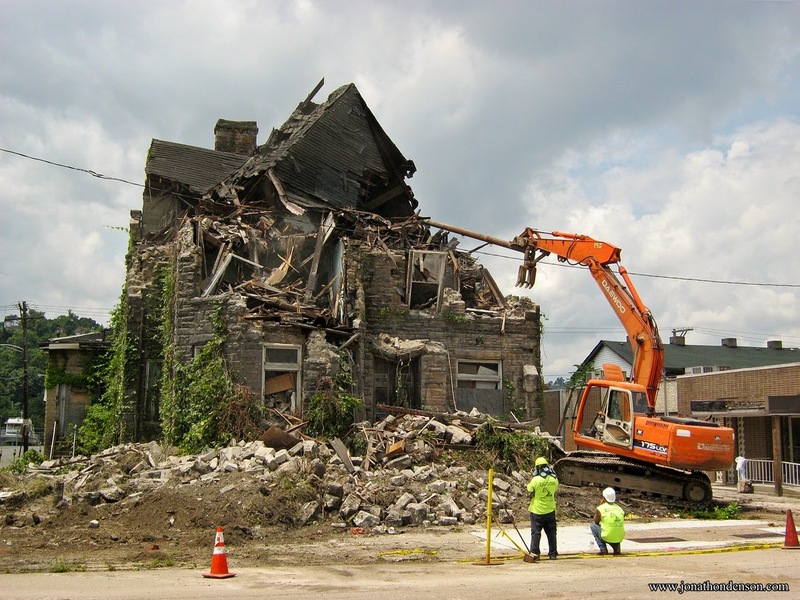 Numerous small-scale commercial and historic residential homes in Pittsburgh and surrounding towns were demolished in 2014. As local communities battle "blight" and "eyesores," our historic towns lose their urban built environment, architectural history, affordable housing opportunities, and density. Demolition does not revitalize communities. It makes them disappear. 1. Frank and Seder Building, 350 Fifth Avenue (Downtown Pittsburgh). 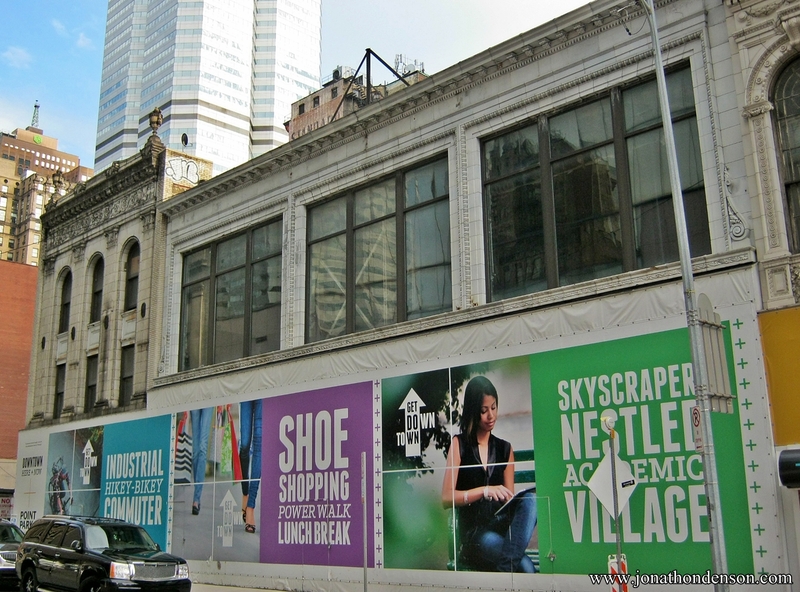 Historic office building / department store located in downtown Pittsburgh at the corner of Smithfield and 5th Ave. Plans from Oxford Development call for demolishing this building for a new office tower. Read more here. 2. 6012-6018 Penn Avenue (East Liberty). 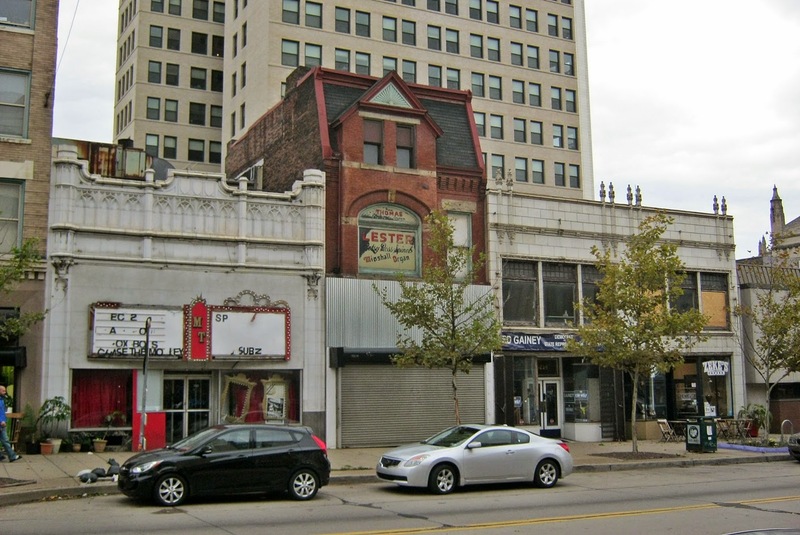 Contributing structures to the East Liberty Commercial Historic District, on the National Register of Historic Places. Walnut Capital intends to purchase from ELDI, and raze for new construction on the site. 3. 330, 328-322, and 320 Forbes Avenue (Downtown Pittsburgh). 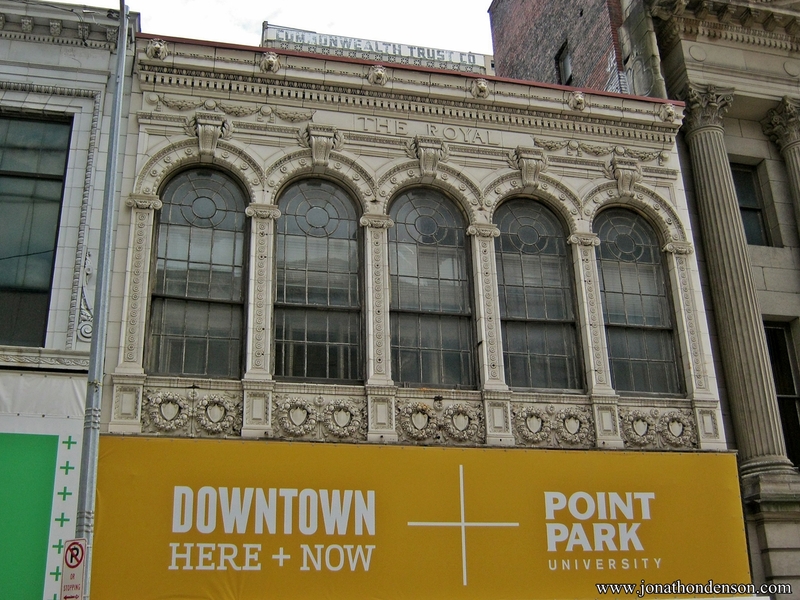 Point Park University intends to demolish three historic commercial buildings on Forbes Avenue near Wood Street in downtown Pittsburgh. These are contributing structures in a National Register Historic District. Read more here.